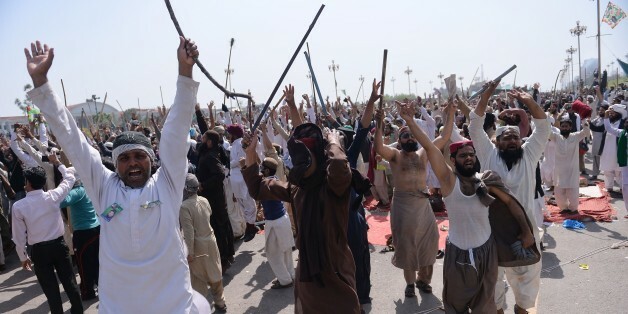 I wrote this for the Huffington Post after the attack on the Lahore park on Easter Sunday. The horrific suicide bombing at a park in Lahore on Sunday that killed over 70 people, mostly women and children, is one of many assaults by religious hardliners in Pakistan who are striving to remain politically relevant and in the media limelight. 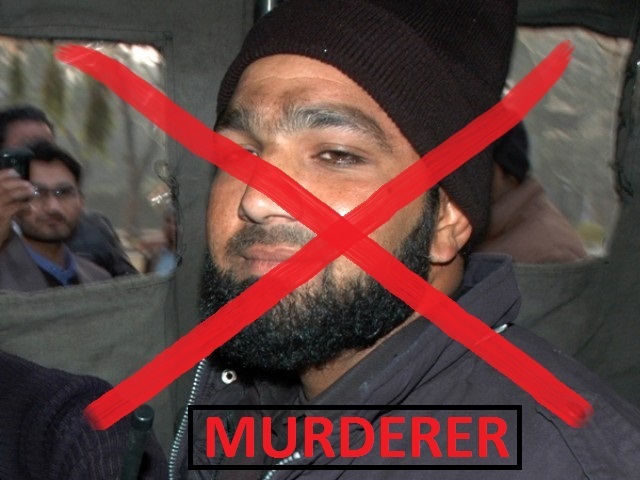 UPDATE from CFD, Feb 6, 2011: The state prosecutor appointed to prosecute Mumtaz Qadri has been provided adequate security by the government and has agreed to conduct the trial, which will not benefit from any reaction or controversy that our letters might cause. We look forward to the trial commencing, and justice being done. Note: On Feb 14, the Anti-Terrorism Court (ATC) is likely to formally charge-sheet Malik Mumtaz Qadri, who murdered Punjab governor Salmaan Taseer.